Feel free to browse and enjoy my art. You can also find some basic information about my music activities here. Yours Milan. Dear visitors and sympathizers of my art and music. Whether you have landed on purpose or you are just accidental travelers through the tangled waves of the internet, be welcomed at my beautiful and mysterious island where I am the supreme governor. Please your eyes and your craving for art on the fruits of my artistic effort. !!! Paintings for sale !!! 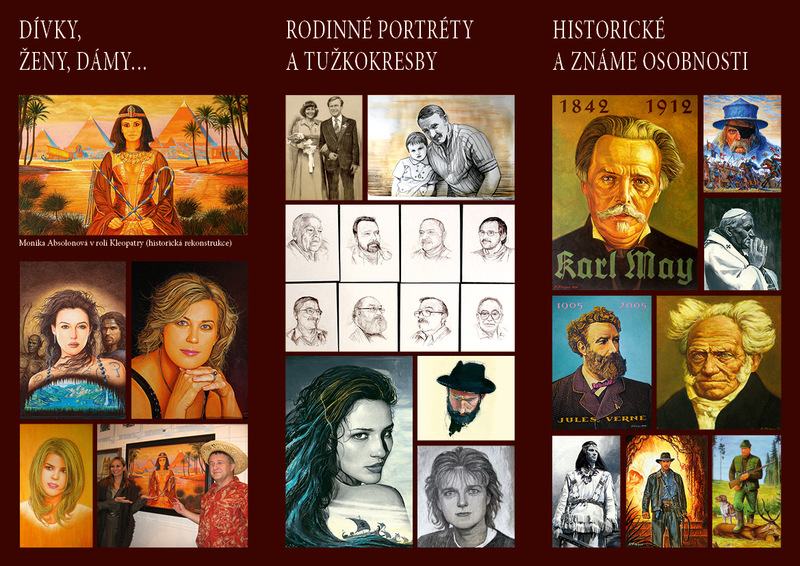 Offering professional restoration of old or damaged original illustrations and paintings. A new book from author David Návara with cover of Milan Fibiger is released. 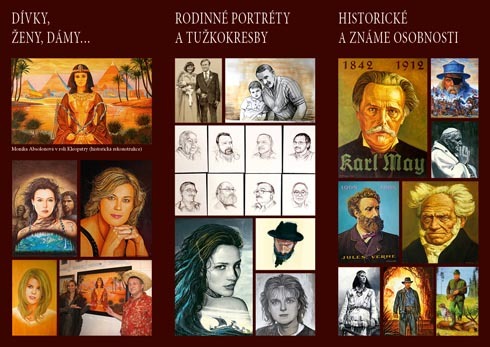 New book of Miroslav Houška Svatý Václav - Jiný příběh with cover and illustrations of Milana Fibigera is released. Just finished image (canvas size 80x60cm acrylic + oil) for the customer following with work phases. New painting - second with Māoris topic painted by Milan Fibiger according to private order. Miss you so much. He was and is irreplaceable. New book of author František Novotný illustrated by Milan Fibiger is released. Milan Fibiger is in the book of Vladimír Prokop Ilustrátoři dobrodružství.